Scientists from NOAA's Northwest Fisheries Science Center (NWFSC) developed publicly searchable database of nearly 3,000 Puget Sound species to study whether species having calcium carbonate shells are more or less vulnerable to ocean acidification. 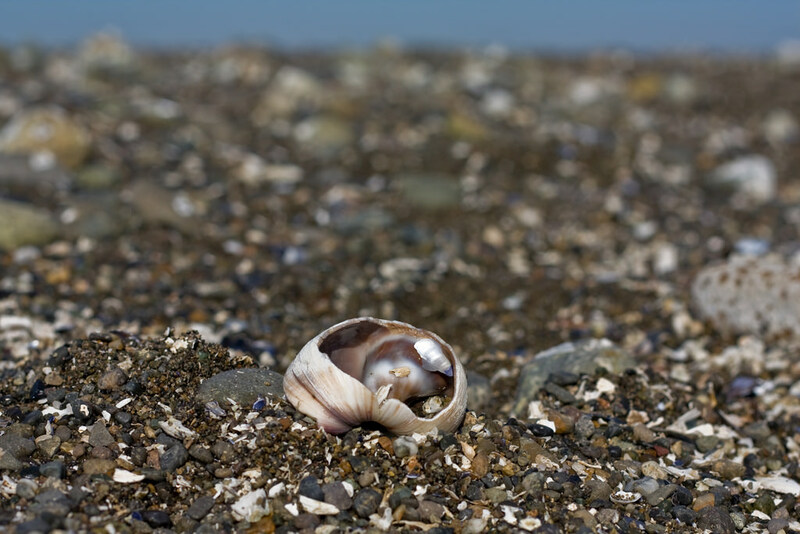 Their findings published in the journal Elementa question previous assumptions that shell-building organisms are more vulnerable. Information on ecosystem sensitivity to global change can help guide management decisions. Here, we characterize the sensitivity of the Puget Sound ecosystem to ocean acidification by estimating, at a number of taxonomic levels, the direct sensitivity of its species. We compare sensitivity estimates based on species mineralogy and on published literature from laboratory experiments and field studies. We generated information on the former by building a database of species in Puget Sound with mineralogy estimates for all CaCO3-forming species. For the latter, we relied on a recently developed database and meta-analysis on temperate species responses to increased CO2. In general, species sensitivity estimates based on the published literature suggest that calcifying species are more sensitive to increased CO2 than non-calcifying species. However, this generalization is incomplete, as non-calcifying species also show direct sensitivity to high CO2 conditions. We did not find a strong link between mineral solubility and the sensitivity of species survival to changes in carbonate chemistry, suggesting that, at coarse scales, mineralogy plays a lesser role to other physiological sensitivities. Summarizing species sensitivity at the family level resulted in higher sensitivity scalar scores than at the class level, suggesting that grouping results at the class level may overestimate species sensitivity. This result raises caution about the use of broad generalizations on species response to ocean acidification, particularly when developing summary information for specific locations. While we have much to learn about species response to ocean acidification and how to generalize ecosystem response, this study on Puget Sound suggests that detailed information on species performance under elevated carbon dioxide conditions, summarized at the lowest taxonomic level possible, is more valuable than information on species mineralogy. Shallin Busch: Ocean Acidification Program, Office of Oceanic and Atmospheric Research, National Oceanic and Atmospheric Administration, Seattle, Washington; and Conservation Biology Division, Northwest Fisheries Science Center, National Marine Fisheries Service, National Oceanic and Atmospheric Administration, Mukilteo, Washington, US. Paul McElhany: Conservation Biology Division, Northwest Fisheries Science Center, National Marine Fisheries Service, National Oceanic and Atmospheric Administration, Mukilteo, Washington, US.